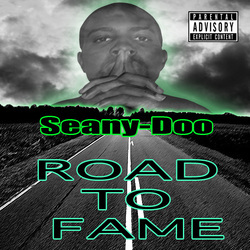 ​new single I'm featured on! Check out my latest music video "GTFO"
My 2nd album is available for FREE DOWNLOAD!!! Click on the button below to download today! 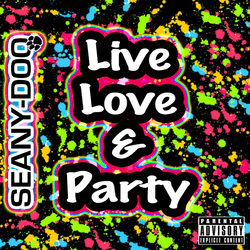 Download "Live Love & Party"
My 1st album is available for FREE DOWNLOAD!! !